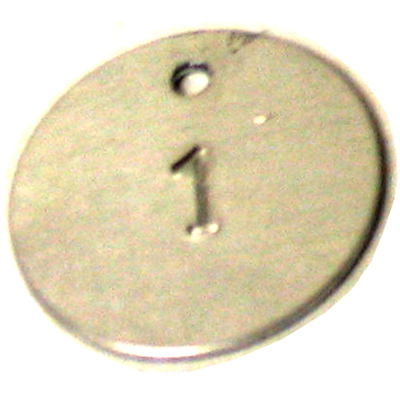 Use these numbered metal tags to ID and tract your sausage while smoking. Easy to keep up with what is on each stick. Excellent for tagging cookoff meats.